Prices can vary widely for auto shipping, based on a list of factors. For example, a cross country move in the continental US can range in price from $750 to $1,650 or higher. Why is there such a range for the same outcome? At the low end of the spectrum, you are most likely dealing with a broker. These providers will book your move at a low price. To reserve the spot, you will pay them a deposit, which is in reality, their profit on the move. Once that cash is in hand, they will look to arrange a shipper with available capacity on a truck that is already traveling in the right direction. The shipper will be paid the difference. For a slightly higher rate, perhaps between $950 and $1,050, you will be dealing with a different type of provider. At this rate, the car shipping company will probably be a bigger outfit with a network of terminals. They will also own their own fleet of trucks, rather than farming it out to a low cost shipper as with a broker. Their typical transport method is to use a flatbed truck for pickup and delivery, with the long distance shipping done on a car carrier. At the high end of the spectrum, the cost will typically exceed $1,200. For this level of auto shipping, you can expect an enclosed method of shipment. These vendors normally handle everything from regular cars to high end and oversized vehicles. While you will find a wide range of prices for vehicle transport, there are good reasons for those differences. Now that you better understand what is normally included at each price, you are equipped to ask the right questions. Then you can figure out for yourself whether the quoted rate for your auto transport is reasonable or not. 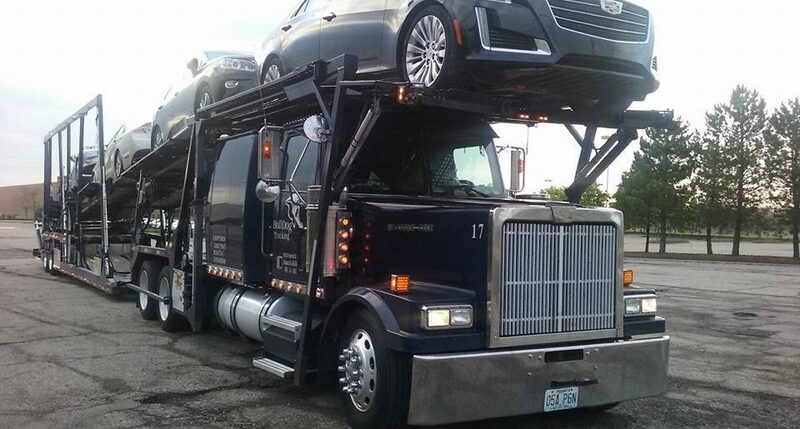 Bulldog Auto Transport can provide a solution for all of your auto transport needs, including the premium enclosed transport method. Learn more about what types of vehicles we ship, and request a quote to learn more about your vehicle shipping rate options. People use the internet to make purchases of all kinds, including cars, each day. In fact, 94 percent of global consumers use the internet to research cars before purchasing. They use auto shipping companies to transport those vehicles to their homes. Before shipping your vehicle, avoid making these four common mistakes. As leaders in the auto transport industry, our goal is to be proactive for our customers. It’s our goal to provide every customer with the best shipping experience as possible. We have several additional services, including supplemental insurance, designed to fit your transport needs and provide a stress-free transport. 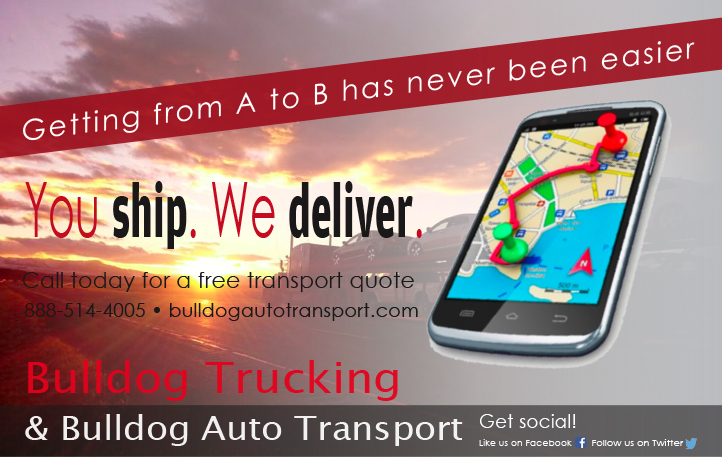 Bulldog Auto Transport is your go-to college student car transport company. 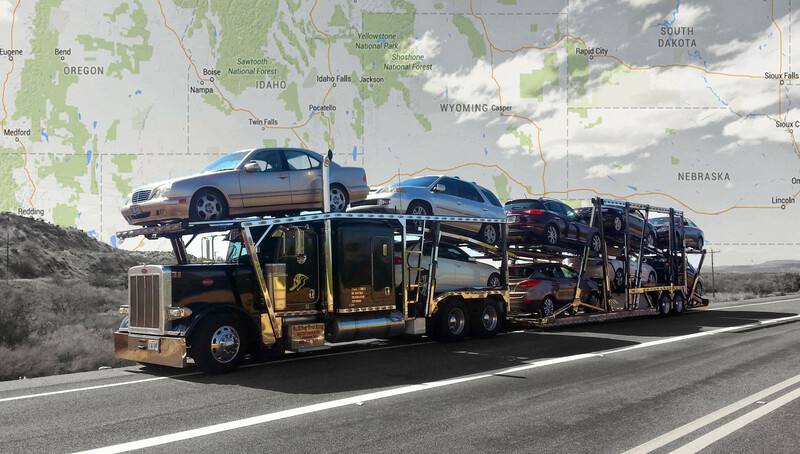 We are experienced helping students ship their vehicles away from home, whether it is in the same state or if they are moving across the nation. If you are looking for a quality college student car shipping service, look no further. 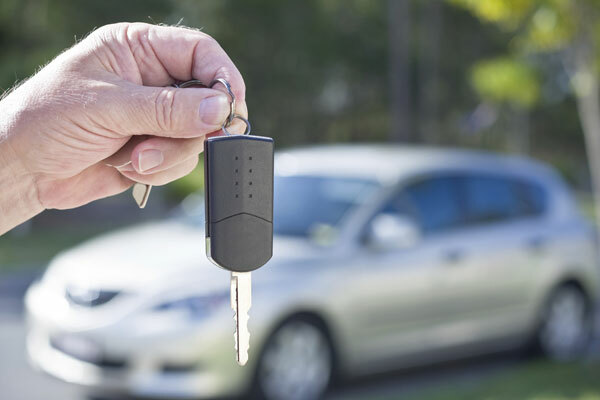 Our seasoned team of professionals provides auto transport solutions for every make and model of car, big or small. Summer moving season is here. You’ve got the packers and movers all lined up. But what are you supposed to do with your car? Hire an auto shipper. Car shipping has increased in popularity in recent years, largely due to the changing job market (impatient employers), inconsistent fuel prices and a more green-conscious society. The summer season is a popular time to move and transport your vehicle. 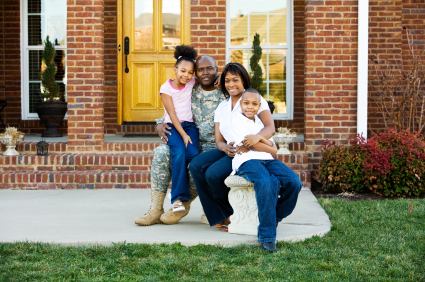 Members of the military and other government services are often required to move from place to place quite frequently without much notice. Car shipping is something that many military members must do when PCS order come in. However, it can be overwhelming to find the right auto transport company. For anyone shipping their vehicle for the first time, the shipping process can seem overwhelming — maybe even a little daunting. But familiarizing yourself with the facts of auto transport will help the situation to be as easy and manageable as possible. Indeed, driving comes with its own set of pleasures. Taking a trip cross country can seem like a vacation in and of itself. But when it comes to auto transport for any reason at all, driving your car yourself is not the most efficient means of shipping your vehicle from one location to the next. So how do the two methods stack up? Read on to find out. Whether you’re buying online, or a great deal that you just couldn’t pass up, there are plenty of reasons to buy your car interstate. In fact, about 15 million cars are sold online each year, 75 percent of those purchases made on eBay Motors were interstate transactions.